Carlos Caballero makes just over $5 an hour as a waiter at the Jose Cuervo Tequileria in Terminal D at Miami International Airport. He likes working at the airport because he can walk there from his house. And because when he's on the job, he feels like he's the one who is traveling. "I've served Eskimos from Alaska," he said. "It's something I love, learning about different cultures." For four years Caballero, 24, lived paycheck to paycheck. People eating at his restaurant rarely tipped, even on $100 checks, leaving Caballero with around $1,600 per month to funnel into bills, rent and supporting his 2-year-old daughter, he said. Every time his union negotiated a new contract with the restaurant's parent company, Maryland-based HMS Host, workers begged for gratuity to be included in the restaurant checks. And every time, the company said no. Then, in November 2018, the company finally approved the change, adding an 18 per cent gratuity to checks. Caballero's earnings nearly doubled. "It was truly an amazing change for my family and my coworkers' families," he said. "I've been putting away money to take my family on vacation." But that's all about to reverse. 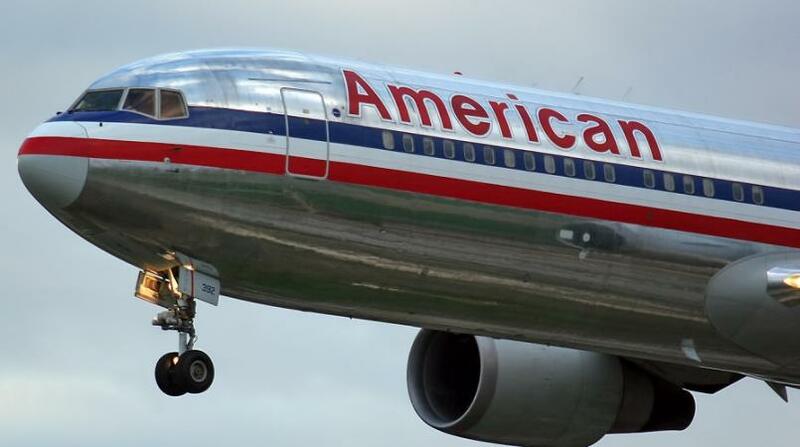 The Miami-Dade County aviation department is forcing airport restaurants to get rid of automatic gratuities by April 15, citing a 1975 county code that says airport workers can't "solicit a tip". Greg Chin, a spokesman for the airport, said a recent customer complaint spurred the crackdown. But some of the airport restaurants have had the automatic gratuity system in place for years. In a letter on March 12, the county aviation department gave airport restaurant companies two options to come into compliance with the code: replace automatic gratuities with suggested tip amounts on checks, or with tip jars "as long as they are properly placed and have a clean pleasing appearance (no hand written 'Tips' on containers)." Around 500 airport workers anticipate their wages will plummet later this month. Many are looking for second jobs. All are losing sleep. "Tips are half of what I make," said Marie Avril, 40, crying. 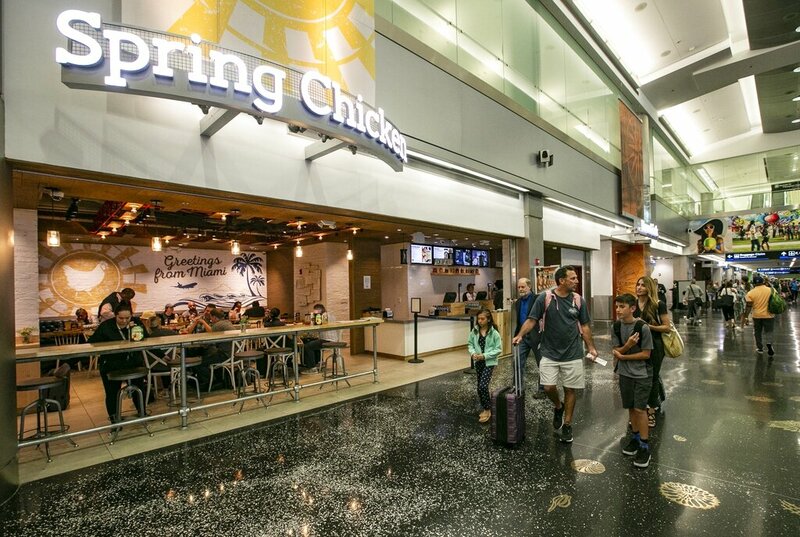 The mother of three works at Spring Chicken in Terminal D — owned by Areas USA, a subsidiary of the French catering company Elior Group. She has worked for Areas at the airport for 11 years; most of that time, automatic gratuities have been included. "How am I going to feed my kids and pay my bills?" she said. Areas told its workers it will eliminate the automatic gratuities on April 8, ahead of the deadline. Caballero, Avril and several other workers confronted Chin and Ken Pyatt, deputy director of the aviation department, at the department office last week. "We're asking for the ability to have something dependable," Caballero told the officials. "We just want to take care of our families." Automatic gratuities are common at restaurants in Miami's highly trafficked tourist areas and hotels. Without them, workers say, most travelers seldom tip. 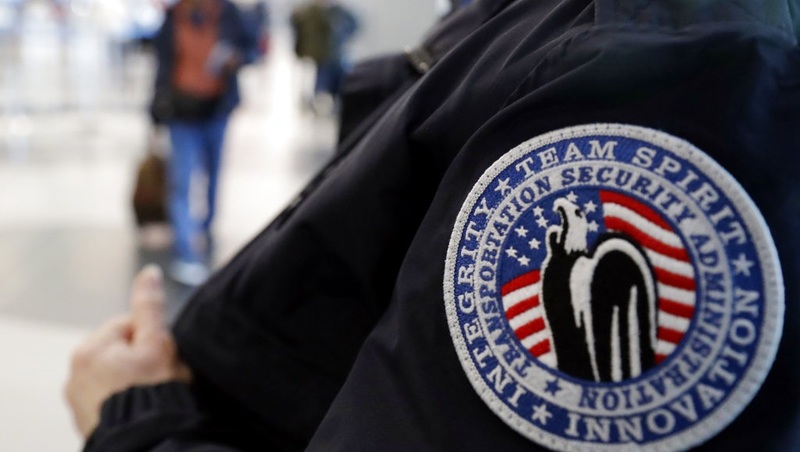 "I don't blame them; they come from another culture," said a bartender at the international terminal who requested that her name not be used for fear of retribution from her employer. "America is the only one who does this. We're fortunate that Americans tip. But no one else does." Chin, the airport spokesman, said half of the passengers who come through MIA are on domestic flights. Last year, the Miami-Dade County Commission addressed low wages for airport workers by passing a law requiring restaurants and stores to pay their workers at least $13.23 per hour with health insurance or $16.40 without it. But the commission excluded tipped workers — and airline employees and contractors — from the law, leaving their salaries at the state minimum for tipped workers of $5.44 an hour. Restaurant companies at the airport have auto gratuity in place to make up the difference and keep base wages — their expenses — low. The March letter from the aviation department came as a shock to workers, many of whom have had automatic gratuities for years. In 2015, the aviation department sent a similar letter to airport restaurants, telling them to remove automatic gratuities. Some did, but they added them back after outcry from workers, and the county never followed up. Lester Sola took over as director and CEO of MIA a year ago. The aviation department remained silent on the automatic gratuity issue until last month. Other airports allow restaurants to have automatic gratuities in some cases, including in Los Angeles, Chicago and Atlanta, according to the Unite Here union, which represents airport restaurant workers across the country. Restaurants at Fort Lauderdale-Hollywood International Airport do not have automatic gratuities in place, but the union is pushing for them. 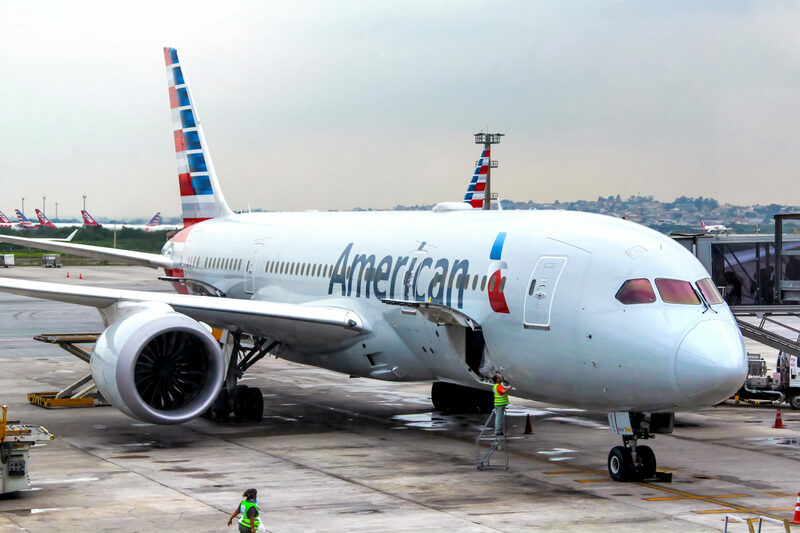 The Unite Here Local 355 union hopes the aviation department adjusts its interpretation of the code to allow for automatic gratuities, or that the commission will pass a new law allowing it. Miami-Dade Commissioner Rebeca Sosa, chairwoman of the county's economic development and tourism committee, declined to comment. A spokesman said she had not been fully briefed on the issue. County Mayor Carlos Gimenez visited the airport Wednesday evening for an event celebrating a new flight to Morocco but did not talk to any restaurant workers. He also declined to comment. On Thursday morning, a bartender at a Terminal D restaurant waited on several travelers. The restaurant company removed the auto gratuity last month after receiving the county's letter and added calculations for 15 percent and 18 percent tip at the bottom of its checks. When one of the traveling groups finished eating, they paid their $70 bill. They didn't leave a tip.